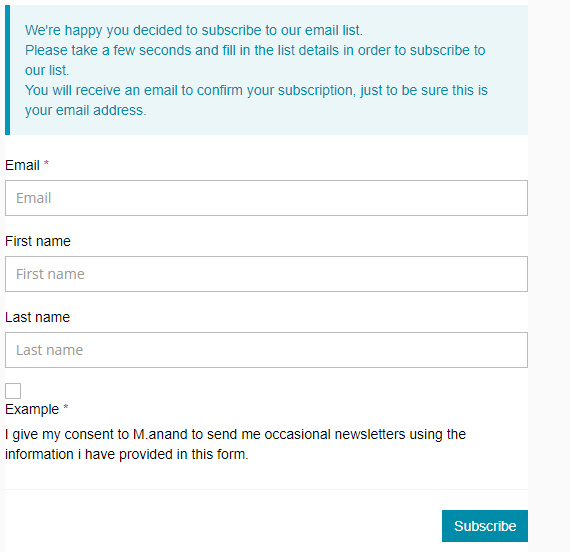 If you want to add the consent checkbox in your form while your subscriber want to subscribe your newsletter. Then you add the check as per your requirement. Step4:- Click on Add Consent Checkbox. Step5:- Add the consent checkbox field from here.